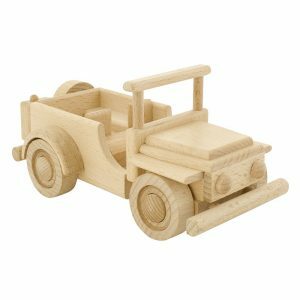 Every child needs a set of toy cars or trucks to play with so they can practice driving, just like the grownups. 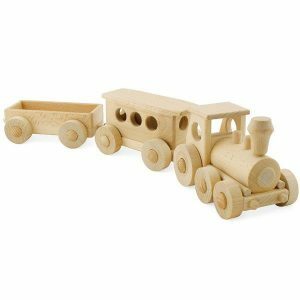 Perfect for pushing around, these wheeled toys make playtime exciting. 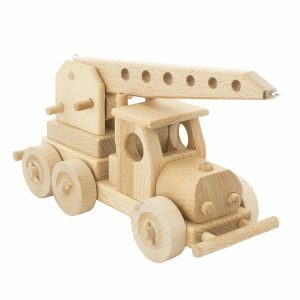 At Pip and Sox, our range of toy trucks and cars are fun, educational and encourage both imagination and developmental skills. 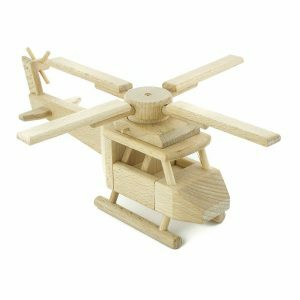 They’re also beautifully crafted and stylishly designed. 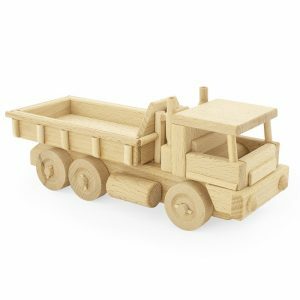 Our wooden toy cars and trucks feature a classic and timeless aesthetic with a sleek, minimalistic appeal. 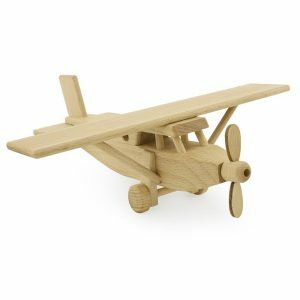 They are perfect for Scandinavian style bedrooms and can easily be passed down to friends and family. 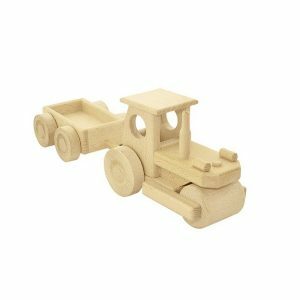 Pair with a play mat featuring roads and streets for the ideal surface for rolling around these wheeled toys. Your little one will absolutely love the Bloomingville Mini City Rug. Perfect for playtime, this fantastic floor rug features a wonderful city design. 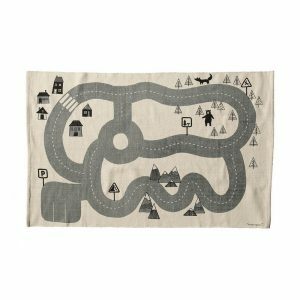 With roads, buildings, mountains, and more to explore, your child will have endless fun with this mat in their bedroom or play space. 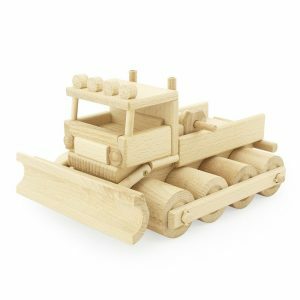 As well being perfect for imaginative play with toy cars and trucks, the Bloomingville City Rug is also comfortable and soft for little bodies. Thanks to its lovely cotton fabrication, your child will be able to sit on this great rug all day. Designed in Denmark, the Bloomingville Rug features a stylish and chic aesthetic. The neutral off-white and grey colour palette ensures that it suits any space. The rug measures 100cm x 150cm and is also ideal for any room. Your little one will absolutely love the Bloomingville Mini Road Map Toy Storage Bag. 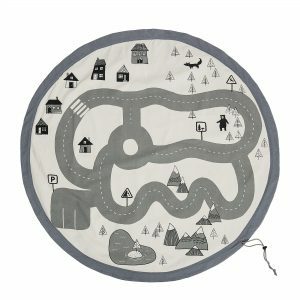 Perfect for playtime, this fantastic storage bag also features a wonderful road map design. With multiple scenes, your child will have endless fun with this bag/mat in their bedroom or play space. 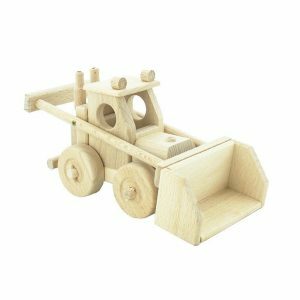 As well being perfect for imaginative play, the Bloomingville Mini Road Map Toy Storage Bag is also comfortable and soft for little bodies. Thanks to its lovely cotton fabrication, your child will be able to sit on this great rug all day. Its portable, hard wearing design also makes it the perfect lego storage sack for the beach, the park, holidays or trips to visit grandparents. Designed in Denmark, the Bloomingville Rug features a stylish and chic aesthetic. The neutral off-white and grey colour palette ensures that it suits any space. The bag when laid out measures 130cm diameter. 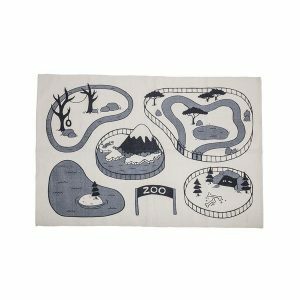 Your little one will absolutely love the Bloomingville Mini Zoo Rug. Perfect for playtime, this fantastic floor rug features a wonderful zoo design. With multiple enclosures, your child will have endless fun with this mat in their bedroom or play space. As well being perfect for imaginative play with animals, the Bloomingville Mini Zoo Rug is also comfortable and soft for little bodies. Thanks to its lovely cotton fabrication, your child will be able to sit on this great rug all day. Designed in Denmark, the Bloomingville Rug features a stylish and chic aesthetic. The neutral off-white and grey colour palette ensures that it suits any space. The rug measures 100cm x 155cm and is also ideal for any room.